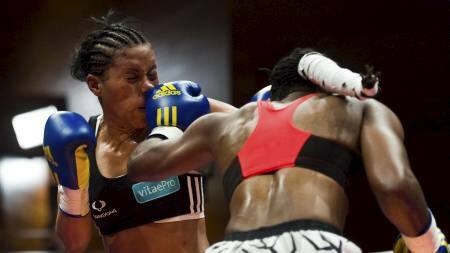 The 2012 London Olympic Games which featured the introduction of women’s boxing has come and gone. The distinctive honor of having participated as one of the first thirty-six women to compete is also certainly singular. But that has not diminished the hopes and dreams of a new generation of female boxers who have already begun to train for the 2016 Games in Brazil. 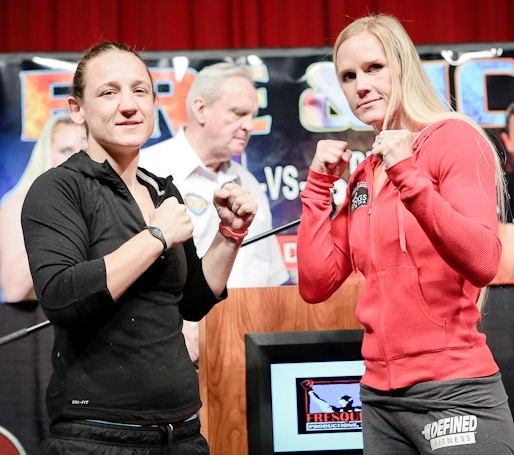 One such fighter is 27-year-old Jen Hamann. 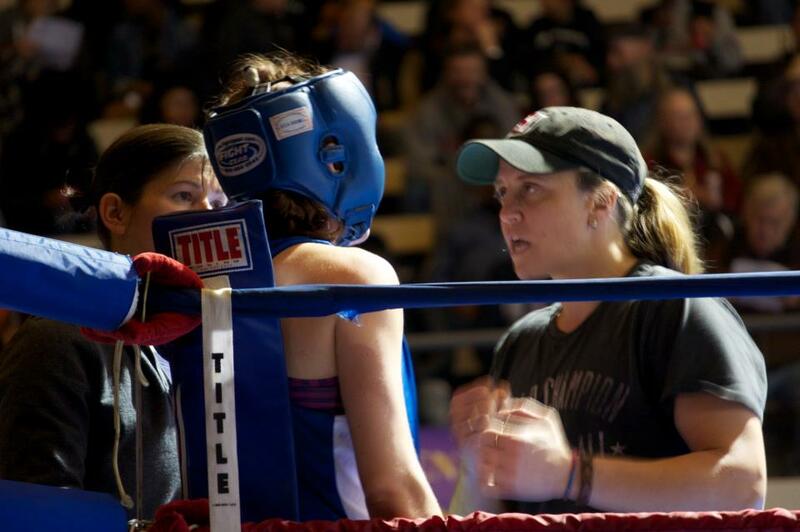 Based out of Seattle, Jen is a two-time Golden Gloves winner who emerged this year as the 2013 Outstanding Female Boxer at the Jr. Golden Gloves. 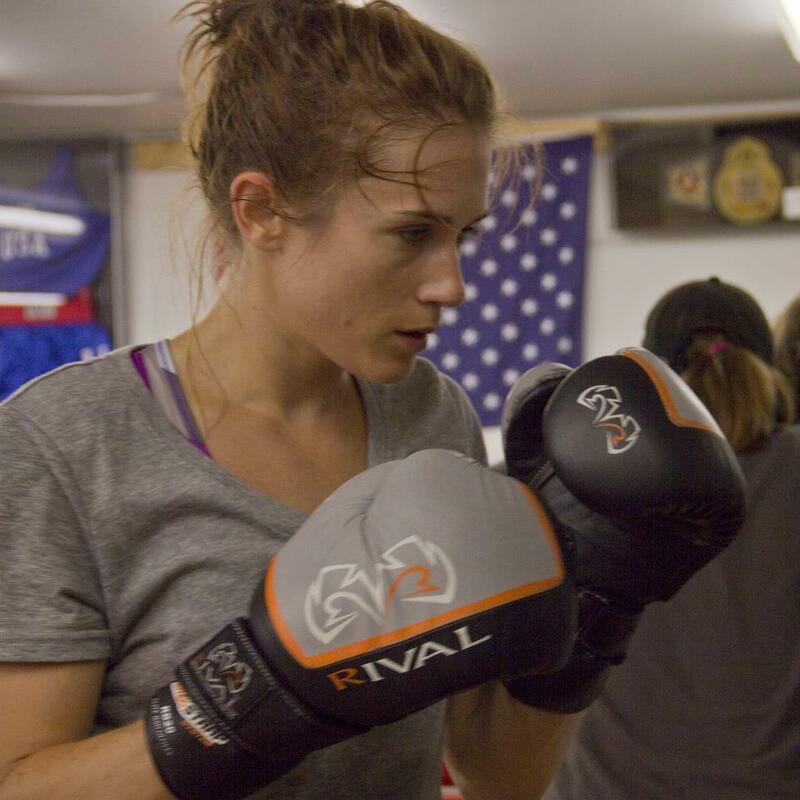 Jen has amassed an 18-2 record since taking up the gloves in 2009. 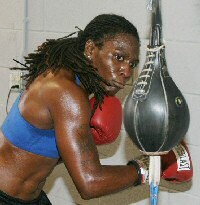 She is currently counting down to this year’s 2013 USA Boxing National Championships beginning on April 1st, challenging for a spot on the podium at 125 lbs. 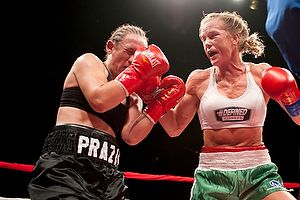 Jen trains under head coach Tricia Turton, herself a former professional boxer, who recently began Arcaro Boxing. Together, they are forging a partnership to help prepare Jen for the competitive challenges that lie ahead. Though no stranger to high-stakes competition as a Division-1 athlete in soccer, track & field and cross-country for Seattle University, Jen relies on Turton to help keep her focused and on point. Hamann also works through her experiences by maintaining a blog that recounts her feelings about the sport that has become so much a part of who she is. 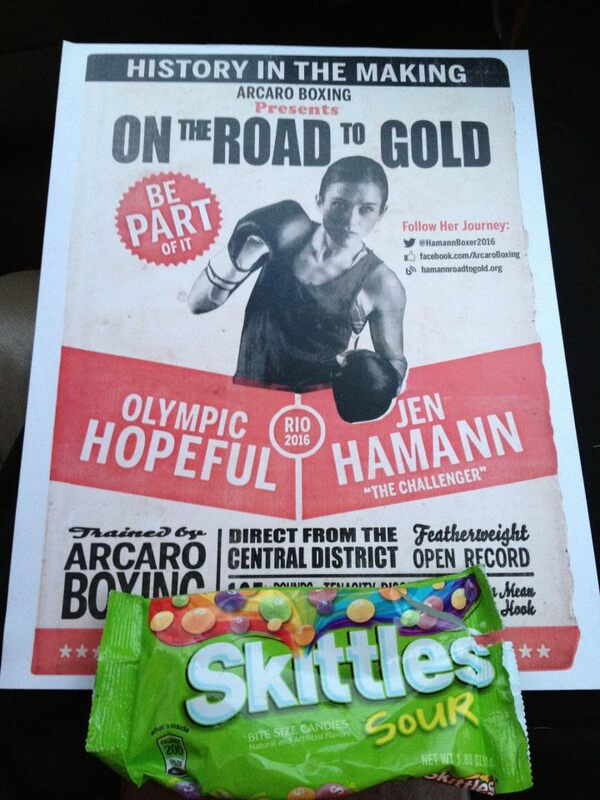 The link is here: Hamann Road to Boxing Gold. 1. 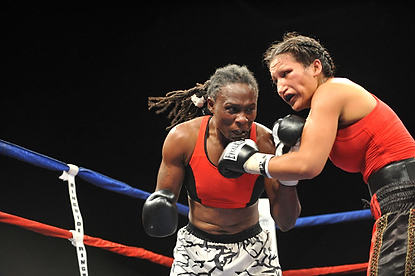 Boxing is not for the faint of heart, what is it about boxing that has driven you to want to spend the next three and a half years of your life dedicated to gaining a berth on the USA’s women’s boxing team fighting at the Brazil 2016 Olympics? Boxing has given me an outlet to express myself. There’s something satisfying about letting it all go on a heavy bag. I also have a bit of a sassy temper, and when I suppress this short fuse, it eventually comes out on others in some other way. Boxing doesn’t change my personality – I’m still sassy as ever, it just lets me express it everyday. Sports and exercise do this for many people, but boxing does it for me. As for the 2016 Olympics, that’s easy – I can never do anything half-heartedly. Whether a good thing or a bad thing, I have to consume my life what I am passionate about – the Olympics are the principle of amateur boxing. Who wouldn’t want to put on a USA uniform and represent their country? 2. You’ve written that you “see boxing as a tool for self-expression, passion, and awareness.” As you embark on your goal of winning a place on the Brazil 2016 team, how will those three attributes take you through the next four years? Sometimes I get frustrated for being frustrated at practice. I can be a perfectionist in training, and this narrows my view of possibilities. When I fight my personal style of boxing by fixing bad habits, I loose my passion and I end up working to correct something rather than express something, trust my hands and let them go. The 2016 Olympics is a long road and right now, this is a distance race. The more you can be yourself the longer you will last. Being amateur is hard enough; the more awareness you can have of your self, what you love and how you express yourself, the better boxer you will become. 3. You also see boxing as playing an important role in your personal development. How is that expressed as you go through the day-to-day work of being an amateur fighter? Being an amateur fighter is hard – especially now. I’m not currently on the radar and no one really knows me, I’m pretty new to the National scene. Since training for the Olympics is a full-time job you can imagine how hard it is right now. I have to walk into fundraisers and local events saying that “I am training for the 2016 Olympics” without much of a resume to back it up. It’s like claiming the title before earning the position. But the more I can say it, the more confidence I have in the ring. Since I’ve started writing about it, my boxing has improved. 4. As an accomplished athlete since high school and as a Division-1 college athlete in Track & Field, Cross Country and Soccer, you are no stranger to high-stakes competition. How have you incorporated those experiences into the training and mental focus you need for the ring? Soccer was my first love. But the difference between the athlete I was in college and the athlete I am now is my confidence. I was a great practice player, for some reason, I couldn’t translate it into the games – I was so afraid of messing up that it messed me up! 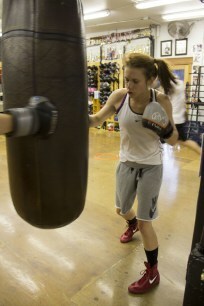 In boxing, I went into it as an underdog looking for a new hobby without any pressure of college ball. Clearly things have changed! The difference now is that I’m not afraid to show confidence and passion in the ring like I was in soccer. In boxing I have no problem in front of a crowd and I have fun with it – the performance is no longer a burden but a blessing and I’m lucky to participate everyday. 5. You maintain an active blog recounting your experiences in and out of the ring, as well as your philosophical inquiries as you train. You recently wrote, “Just like in a boxing fight – we continue to put ourselves in a situation of fear and panic in the ring because we want to simultaneously feel the power of recreating the meaning and intention behind each punch.” What is the practical application of that idea as you train in the ring? If I can push myself in the ring, push through fear, reactions, and comfort boundaries, then I can do this is real life. Creating these sort of fake situations in the ring makes you more likely to put yourself out there in life – you take on situations that you normally wouldn’t. Taking this perspective, I’ve personally grown a lot – I’m more expressive, more confident, more open to talking about what I want, what I need, what my opinions are, taking risks, and taking stances. 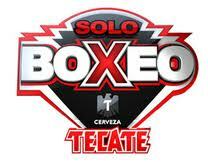 The only way to go somewhere new both in boxing and in your life is to experience discomfort. It’s uncomfortable sometimes to take risks – announcing myself as an 2016 Olympic hopeful, or applying to grad school this year, but without the risk and the fear, the success is far less exciting. 6. You’ve mapped out competitive goals that include winning a USA Boxing National Championship, the National Golden Gloves Championship and the National PAL Championship. 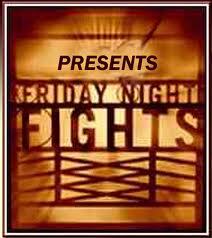 While you fight at 125 pounds, it can still be difficult to find competitive amateur fights. How have you and your trainer mapped out your competitive options so that you can continue to compete at the highest echelons of the sport? Finding good fights can be challenging. Luckily, I have a coach who will fly to the end of the world and back with me to find a fight. As a former professional boxer and a former member of the USA women’s rugby team, coach Tricia knows what it feels like to put on that USA jersey and represent your country. Now retired from competition, she wants to give me that same feeling at the 2016 Olympics. As far as finding fights now, this is why we are doing our best to make it to all the national events around the U.S. – experience is almost everything for a boxer. 7. You’ve been fighting out of Cappy’s Gym since you started in the sport, but are following your trainer Tricia Turton to Arcaro Boxing. How is that transition going and what do you both see as your goals as you begin this new chapter in your career as a fighter? Timely question – I just wrote something about this transition on my blog here: The Adventures of Moose and Kid Skittles. 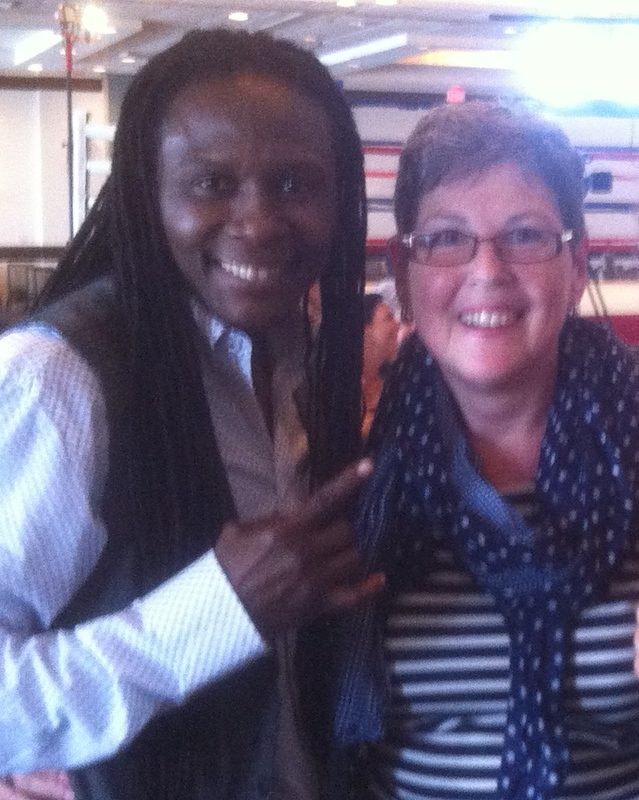 Tricia has always been the brains behind the boxing skills, the mentoring and the person passionate about boxing in her community, so it would be crazy of me not to follow her. The transition is only difficult because she still doesn’t have four walls where she can hang a heavy bag. 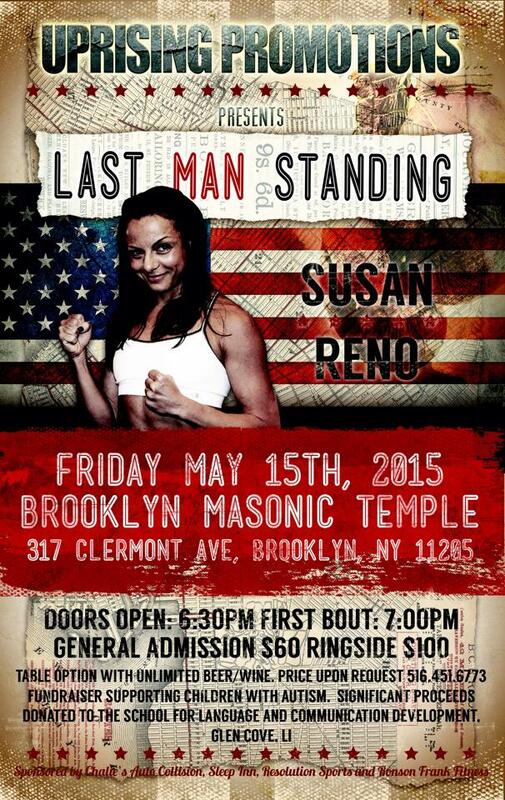 Luckily, my community has been amazing at helping us out with places to train and funding trips for fights. If we can get through this, we can get through anything in the future. 8. You have chosen to fight among an elite group of women boxers who are all striving for a place in the Brazil 2016 Olympics. How would you describe your relationships and what you have to offer each other as you embark on your journey together? Currently, I am not on the USA team so I don’t know any of them personally. I do know that traveling, making weight, and working towards huge athletic goals cannot be done alone. I feel that the best Olympic contenders for the US will come out of a strong, respectful and hard working National team. We have to be willing to work together, push each other and respect each other for anyone to push their skills – our teammates can be our best trainers. 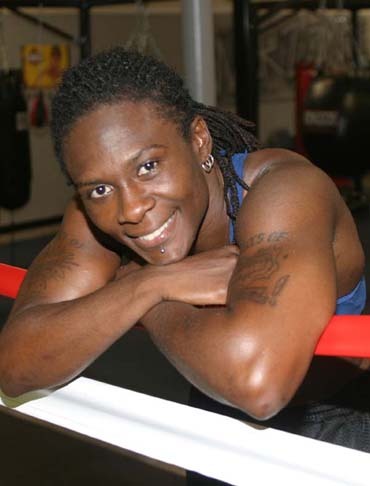 I think that there are a lot of youth female boxers who are also under the radar, being over looked. Again, we still have 3 years of training and some of my most recent fights against youth boxers entering the senior class have been hard. They are hungry, they are motivated by the 2012 Olympics, and they will not stop challenging us. Gold Medalist Claressa Shields is a perfect example of this. Which also reminds me of a recent blog piece I wrote: Does it matter how you play the game. 9. In closing, what has boxing given you — and in turn what do you hope to give to the sport? Mostly, boxing has given me a medium to express myself without feeling bad about it. It’s also given me confidence. I used to only like those famous athletes that were polite and politically correct in the media – because I used to think that expressing confidence and self-esteem was synonymous to extreme arrogance. But this is completely untrue! 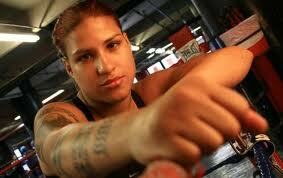 My favorite boxer Melissa Hernandez really expresses this well, both for herself and for other women in boxing. 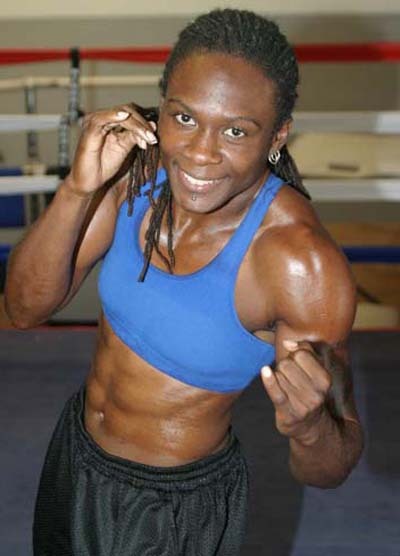 I think she boxes because she loves the sport, but she puts on a great show in the ring because she really does care about promoting the sport of women boxing. I really just want others to experience what I have experienced through boxing. Though I’m not in the spotlight right now, I hope that the blog captures the ups and downs of working towards a huge goal – something that both boxers and non-boxers can relate to. The blog, sometimes a little too revealing, is right now, my way of giving back because I write pretty honestly about the whole experience. There is really no other way to describe WBC Female Featherweight Champion Melissa “HuracanShark” Hernandez in the ring than to say she is pure jazz. Her fighting style is the essence of improvisation: bending the canon of what is possible in boxing with her left and deconstructing her opponents with each of her pounding rights. The boxing maxim “kill the body and the head dies” is nothing more than a sophomoric adage as Hernandez dips and twirls her fists in a perfect prose of confusion and mind-numbing brilliance–so much so that watching her is the visual equivalent of the best mash-up that jazz could ever offer. Supremely confident in her repertoire of boxing movements, she is pure poetry in motion: a swirling, stunning, harming, mugging, hilarious mixture of impossible postures, feints and straight-no-chaser jab, jab, jab, straight right, left hook to the body devastation. I had the opportunity to see her in action recently at Gleason’s Gym. 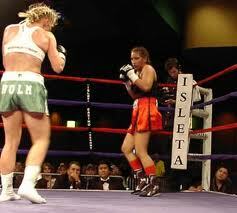 She was sparring, working three rounds with one fighter before the next fighter would move on into the ring. I didn’t get a chance to speak with her so I never did find out why she was in town–but it didn’t really matter. She was so at home, so assured that the years she’s been in Miami seemed to peel away. The thing about her as a fighter is she is comfortable in her own skin; so comfortable that she can take as many risks as she needs because there is never any hesitation. It’s as if her prowess in the ring is programmed into her DNA. That is how sure she is. Sue TL Fox of WBAN had a recent interview with Hernandez worth checking out (link here). Hernandez is waiting for another chance to fight and has otherwise publicly challenged Argentina’s Alejandra Oliveras to put up or shut up when it comes to wanting a WBC title. Time will tell on that one, and meanwhile, Hernandez trains at the 5th Street Gym in Miami, while acting as a trainer to a group of young fighters. With any luck, we’ll get to see her in action soon.